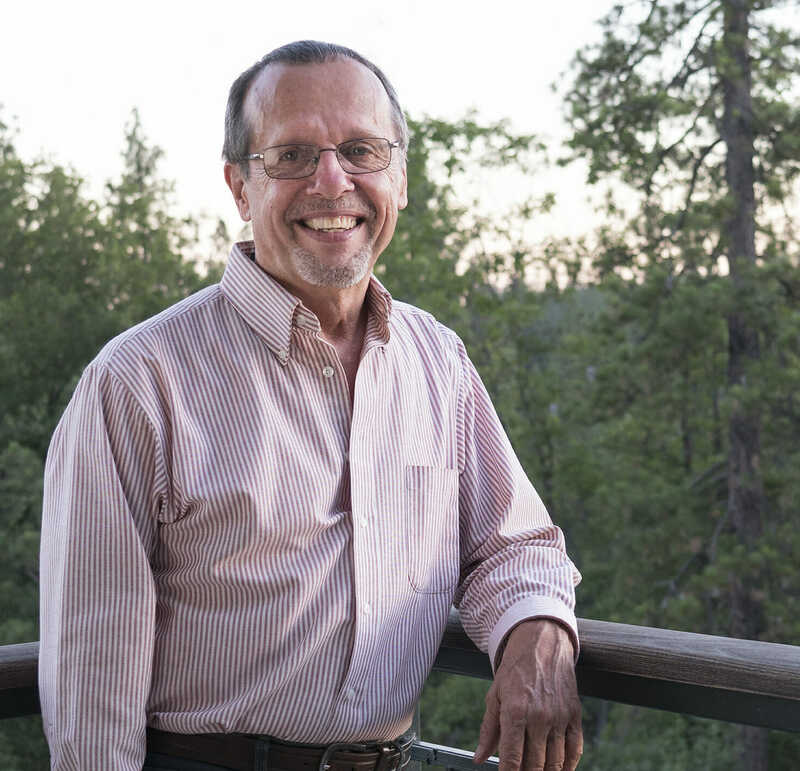 Grass Valley could not have a more talented, articulate, and informed and well- educated person on its city council than Bob Branstrom. experience, and a passion for public service that will make a difference for all of the citizens of Grass Valley. I categorically endorse and recommend his candidacy and look forward to seeing him on the city council.